We live in a conservation area; the rules state that we had to match the appearance that the house was granted permission for originally. 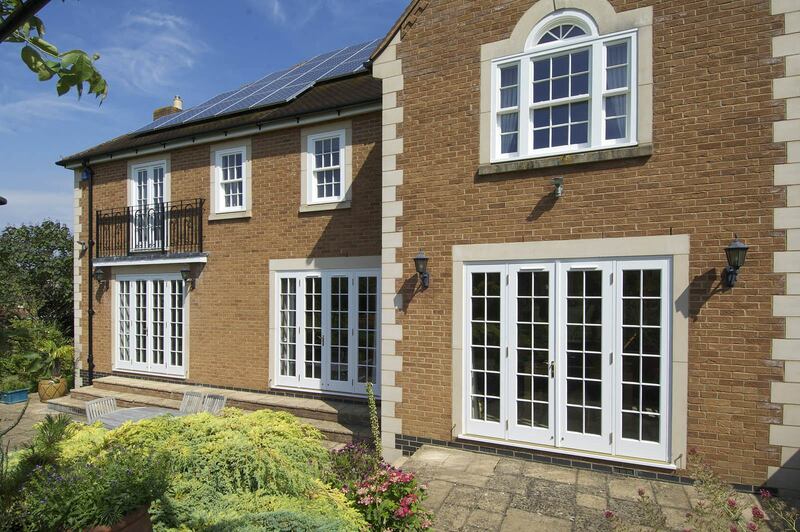 We were told by the council that we could have uPVC if we wanted but when we investigated them, the timber lookalikes were just as expensive and their faux grain looked inauthentic, so we felt we’d much rather have the real thing. Built from scratch to their own specification in the 1990’s, the Price’s home is tucked away in a village setting in Cambridgeshire. 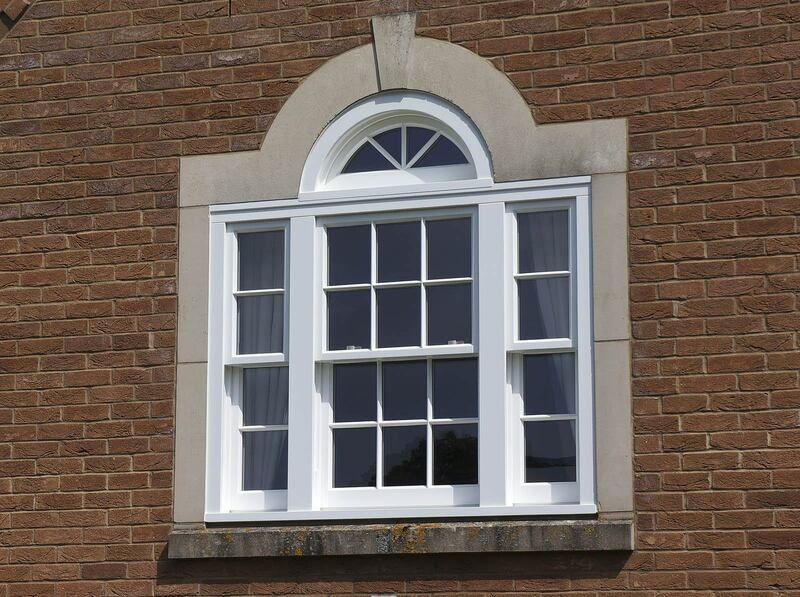 The original windows chosen at the time of the build were solid wood that had started to move and had gaps opening up. This was before the advent of the technology employed in today’s timber windows using engineered timber to prevent such problems occurring. The homeowners had also come to realise that other areas such as glazing had seen improvements in the twenty or so years that had passed. “We live in a conservation area; the rules state that we had to match the appearance that the house was granted permission for originally. 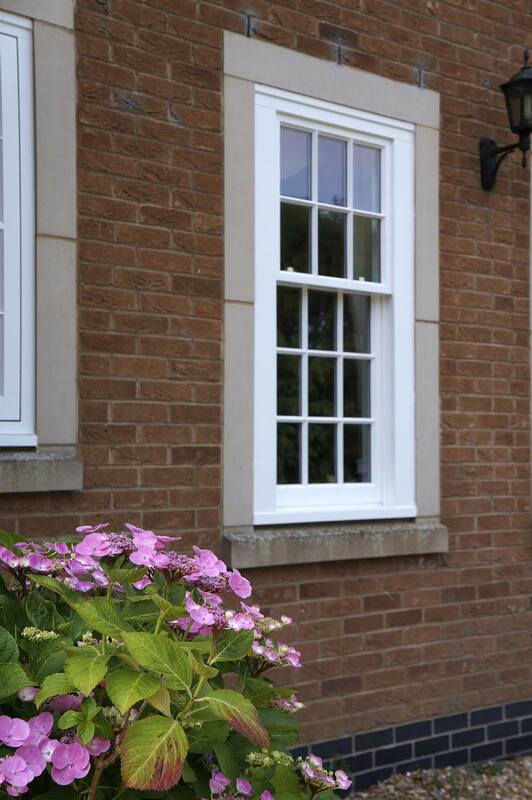 We were told by the council that we could have uPVC if we wanted but when we investigated them, the timber lookalikes were just as expensive and their faux grain looked inauthentic, so we felt we’d much rather have the real thing” Mr Price explains. 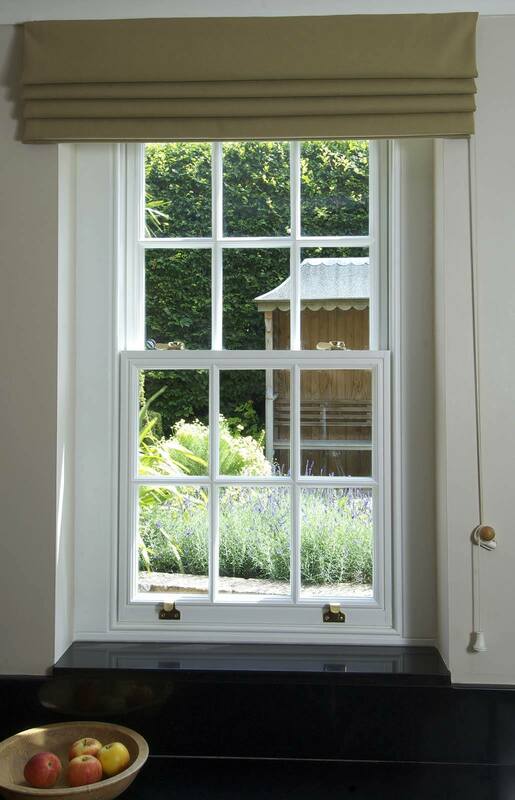 A large number of sash windows with slim box depth, using both cords and weights and the hidden spring mechanism were chosen, along with French doors and some casement windows, all manufactured in Engineered European Redwood, in a White painted finish and with brass ironmongery.